People move from Miami to New York for different reasons. Some move for career opportunities, to pursue personal dreams or talents, or to be closer to people they love. Whatever your reason for moving from Miami to New York, hiring professional movers can save you a lot of time and hassle. 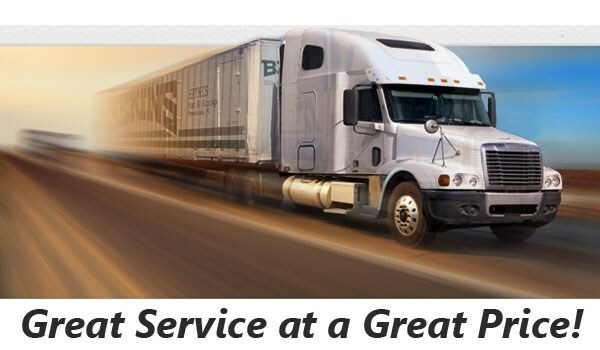 Bekins is a moving company you can trust. As a ProMover and BBB Accredited business, our commitment to quality service is guaranteed. 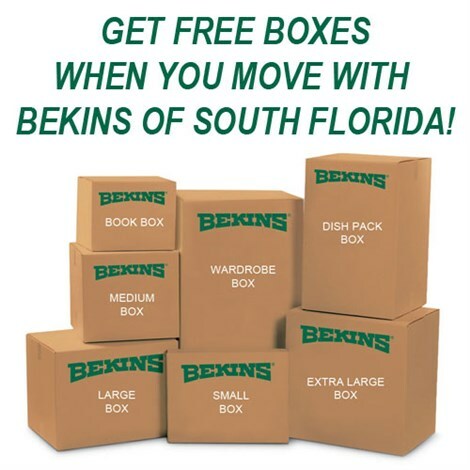 Bekins of South Florida is part of a global network of long distance and storage professionals, experienced in handling household moves throughout Florida and the United States. At Bekins, we strive to provide the best moving services for those relocating from Miami to New York. Bekins is a member of the American Moving & Storage Association, as well as the Florida Movers and Warehousmen’s Association. These memberships help us stay up-to-date on the requirements of successful long distance moves. If you’d like to learn more about the Miami to New York moving services offered at Bekins of South Florida, contact us now by completing our simple online quote form. Get your free, no-obligation moving estimate today!